Having shades for your windows are not just for keeping people from looking in. 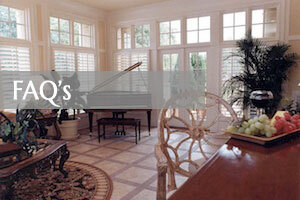 The shades Fort Mill homes need provide style, energy efficiency and appeal. 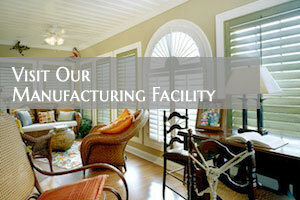 Fort Mill, NC residents go to one company for all window shades, and that company is Artisan Shutter. 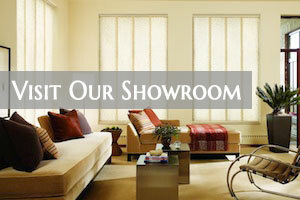 Artisan Shutter has been providing outstanding window shades Fort Mill residents have loved for over twenty years. We are dedicated in making your windows look good, but also keeping strangers from looking in along with a convenient use. 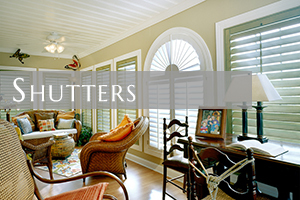 Artisan Shutter has professional consultants that will help you select the perfect shades for each window in your home. Gone are the days when shades have to be operated by a string or cord. 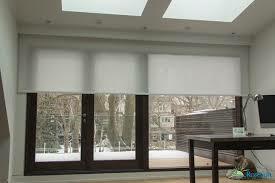 Motorized shades are a welcoming revolution! They come with a handy remote control. The shades come in a variety of colors and designs. 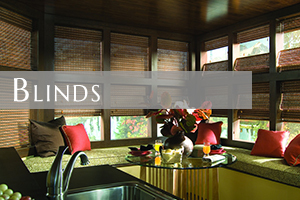 Every motorized shades are custom fit, so every window is perfectly matched. 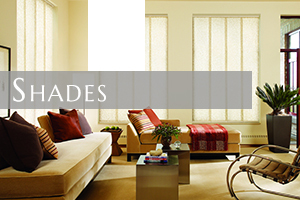 Are you looking to transform your windows with new window shades? 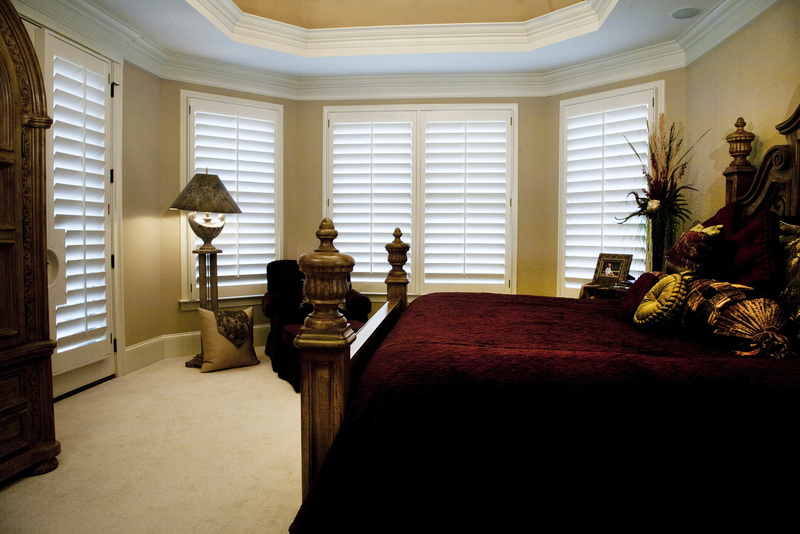 Look no further as Artisan Shutter has been providing Fort Mill, NC residents with window shades for over twenty years. There is a style, design and color to meet all your expectations and décor. 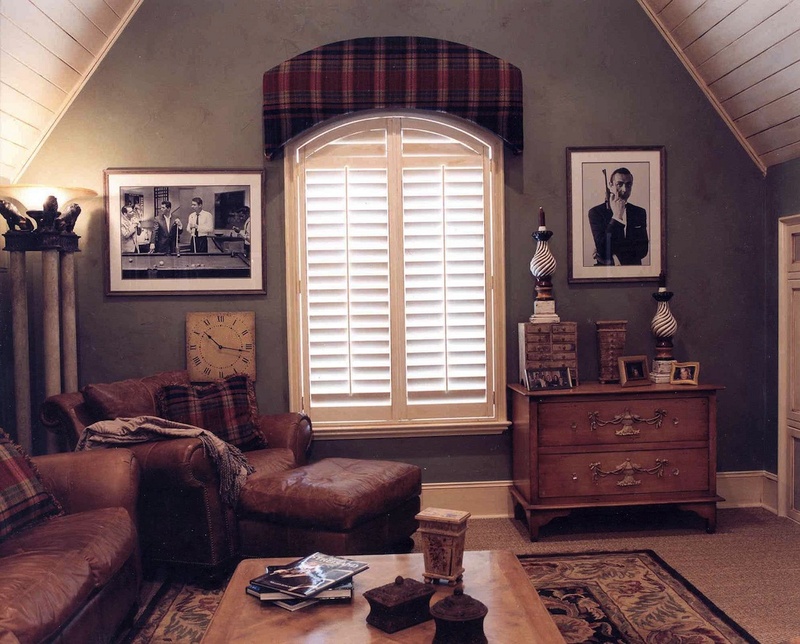 Call Artisan Shutter today and schedule a free consultation!